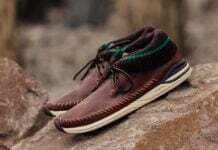 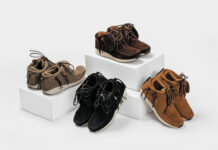 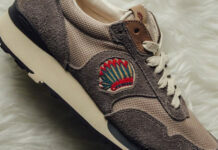 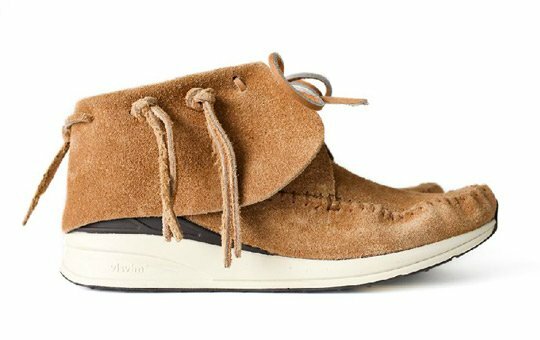 Visvim is set to drop three new colorways of their ever-popular FBT just in time for the new year. 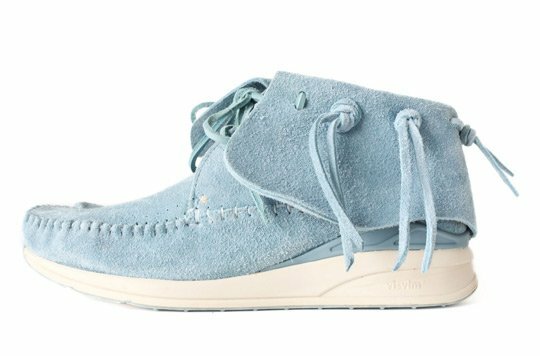 Decked out in premium tonal suede uppers, the kicks come complete with a cream Vibram sole and the signature moccasin footwrap. 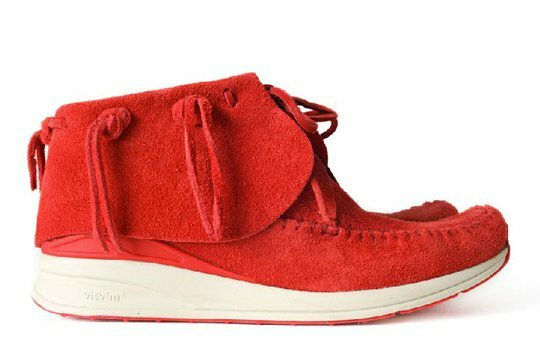 Available in red, sky blue, and tan, these new FBT colorways can be picked up through your usual visvim stockists.